S.H. 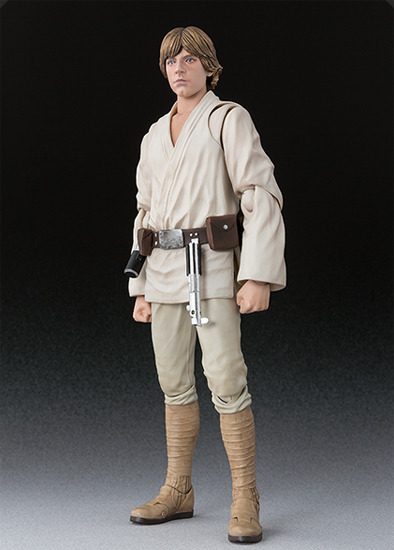 Figuarts STAR WARS series would be releasing the second Luke Skywalker character from the A NEW HOPE. 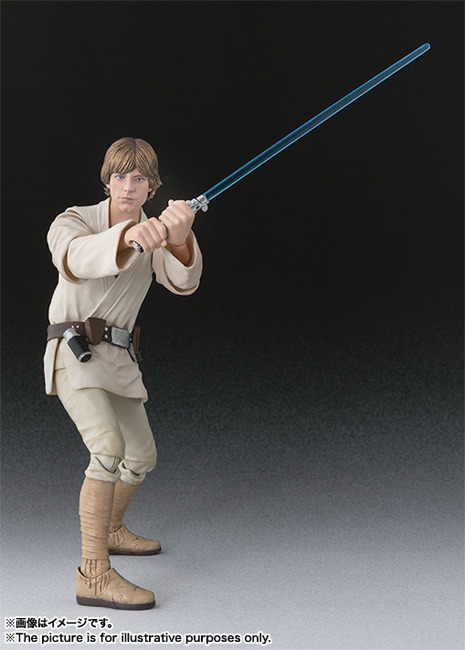 This was the first appearance of Luke Skywalker with lightsaber able to attached on his belt. 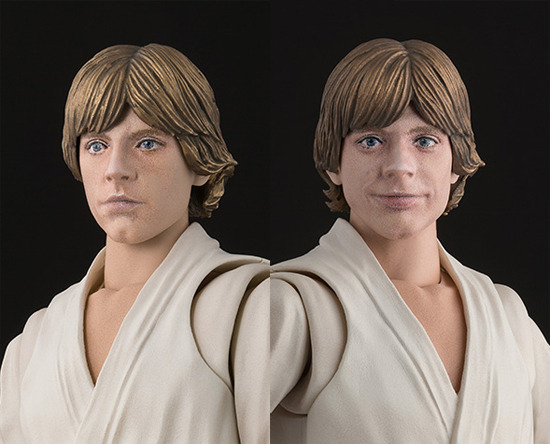 This figure comes with 2 facial expression which is an exchangeable head printed by 3D printer. 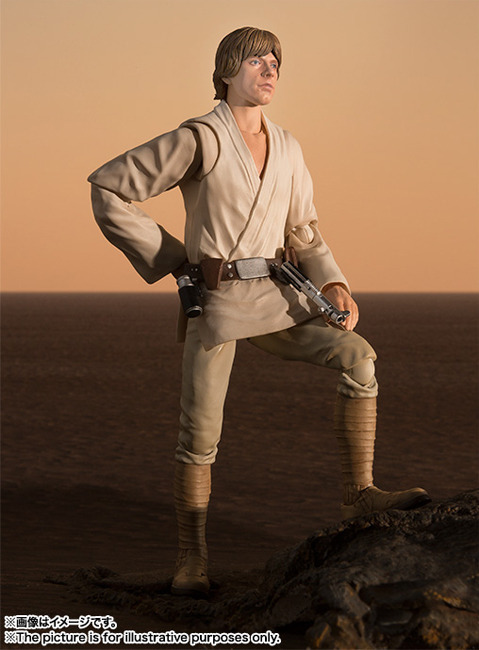 However the likeness can be better in away. 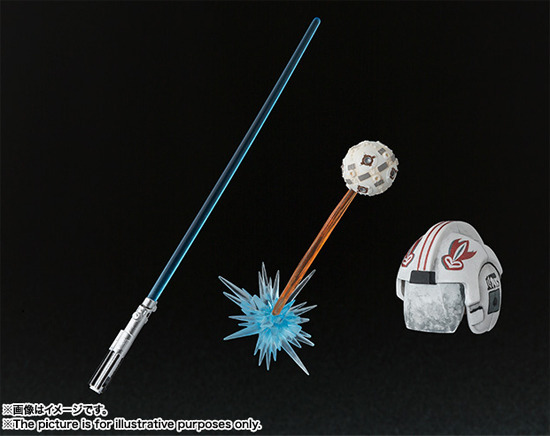 For accessories, it come with a Lightsaber with blade, Effect of the practice ball and a helmet with a blast shield. 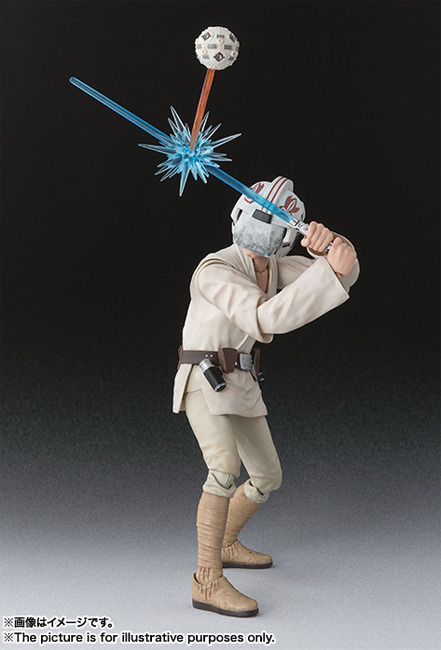 Will you get this figure? ?